I love Imani Perry’s writing. 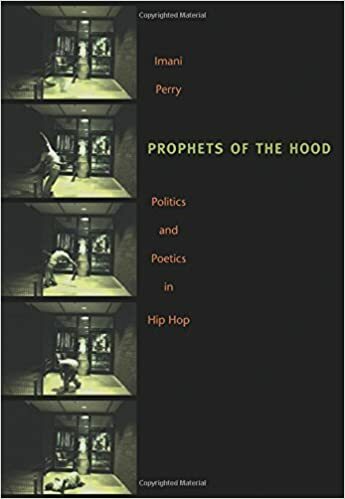 This is an important book about rap and rap culture. She analyzes verses and the structures that they outline. My favorite part was probably her stuff on black men’s friendship.